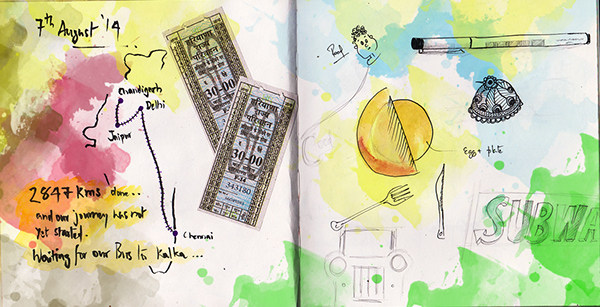 Design for Dementia -Airport Service design. 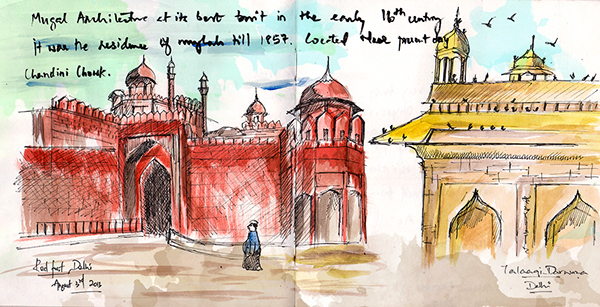 22Days and 2700Kms Travelled across the Nothern India. 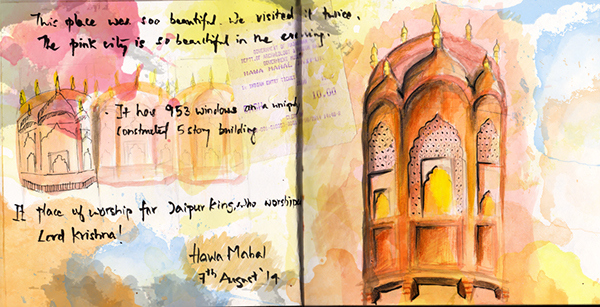 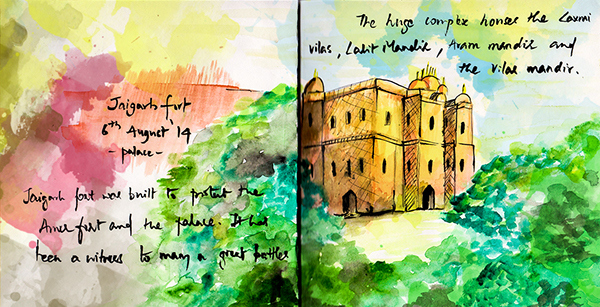 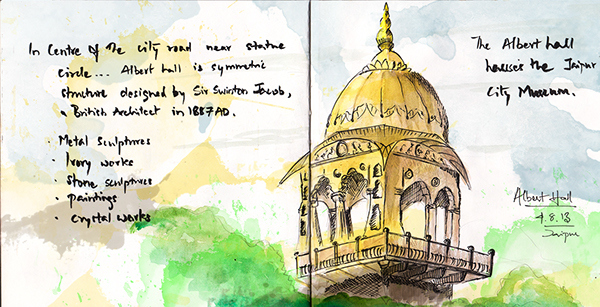 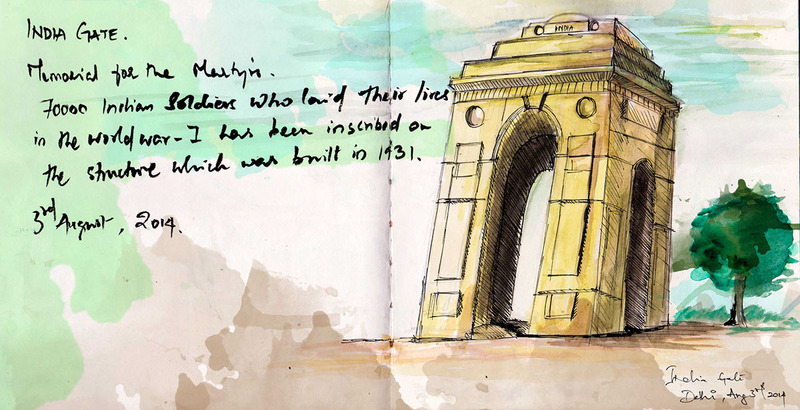 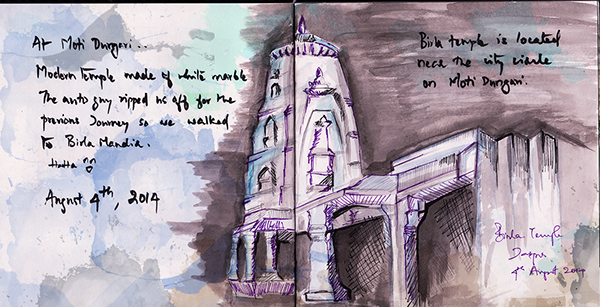 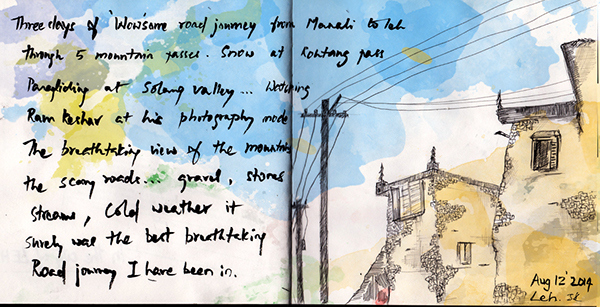 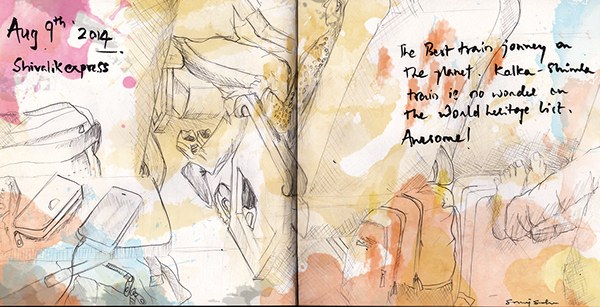 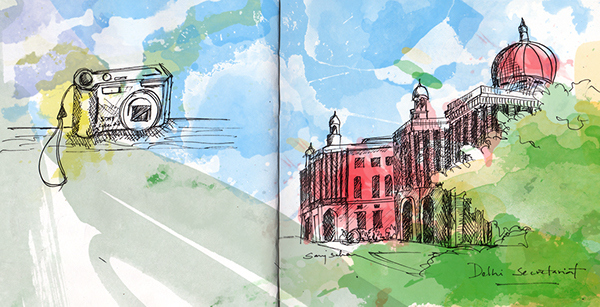 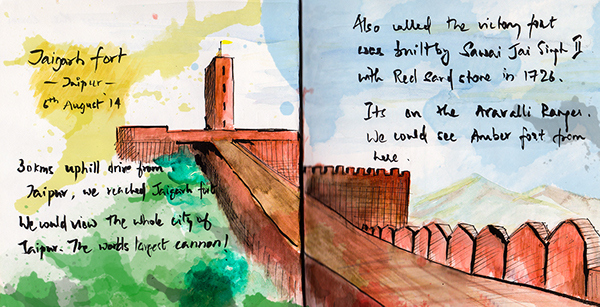 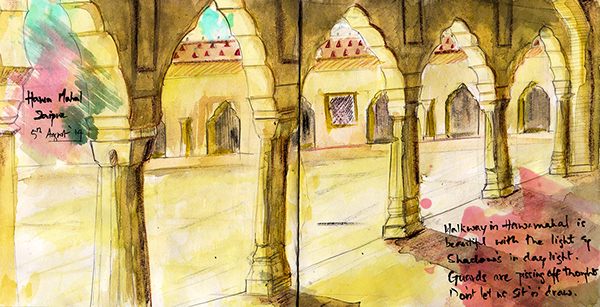 This is My Travelogue , I Sketch My Story.